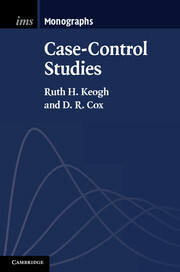 Published in conjunction with the Institute of Mathematical Statistics, the IMS Monographs are concise research monographs of high quality on any branch of statistics or probability of sufficient interest to warrant publication as books. Some will concern relatively traditional topics in need of up-to-date assessment. Others will be on emerging themes. In all cases the objective will be to provide a balanced view of the field.